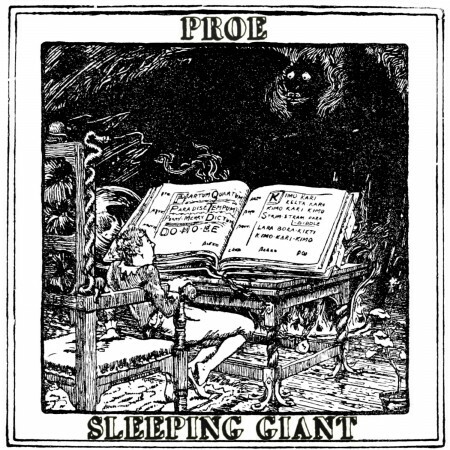 Here’s another track from out the vaults. From time to time it’s just good old fashion fun to get back to the more unfriendly and combative side of rap. 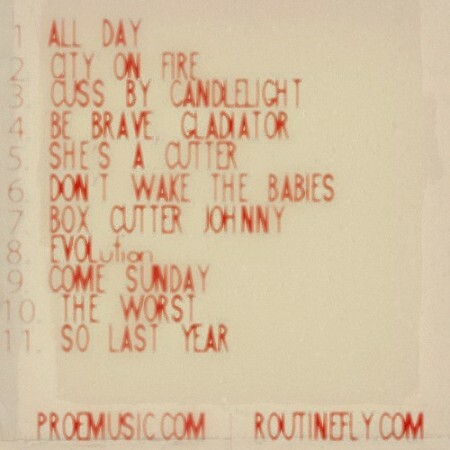 If you dig this and haven’t downloaded my free mixtape “Whatever You’re On I’ll Take 2“ then have at it, its full of all sorts of antagonistic good times. 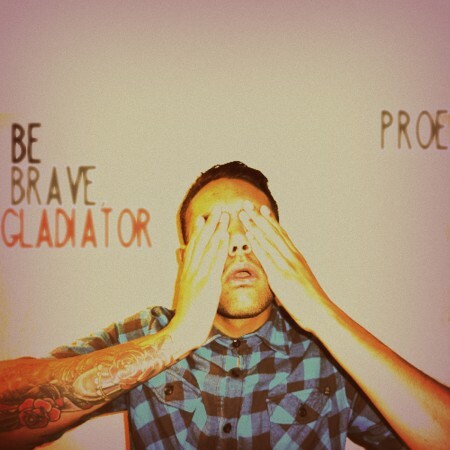 Oh and here’s the album art for Be Brave, Gladiator which is available for free download January 1st, 2012.